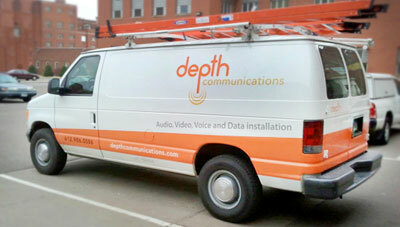 At Depth Communications, we're always looking for Low Voltage Technicians to join our team. If you have read through the job description below and are interested, we would love to hear from you! Represent and support the Company in the field, through site surveys, equipment installations, repair or replacement, and customer training, according to Company schedules, procedures, and industry standards.